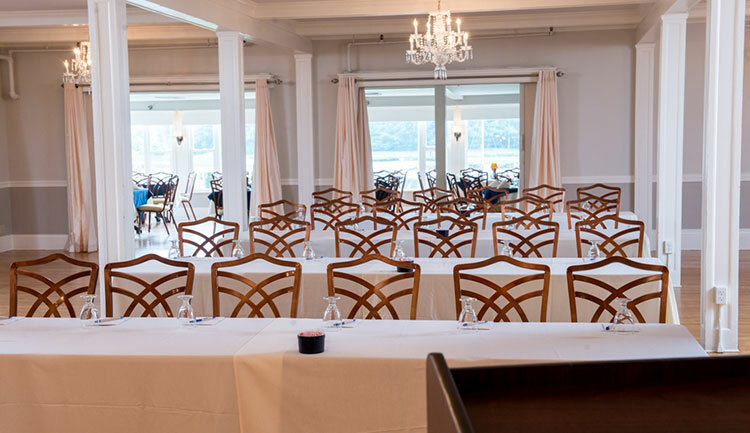 This idyllic seaside resort town just 1.5 hours north of Boston makes the perfect destination for your special next Corporate Event, Meeting or Retreat. Plus your guests will love the wide variety of activities to choose from before or after the big event including great golfing, whale watches, lobster boat tours, beaches and Dock Square with its fabulous shops and restaurants. 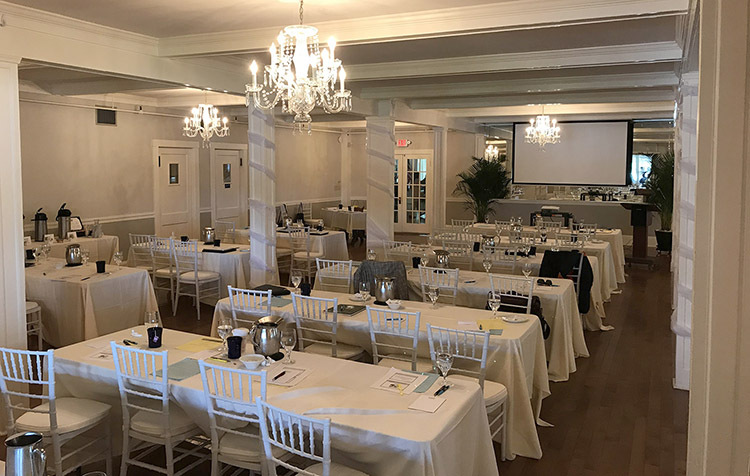 And of course there is the Kennebunkport areas stunning coastal beauty to impress your guests with and allow you to get to work in the ultimate setting. 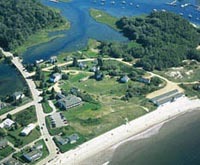 Oceanfront Inn and Resort on quiet section of Kennebunk Beach. Ocean view and Beachfront Lodging with Ocean on one side and river frontage on other side of resort. Special Off-Season Packages. 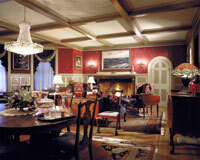 Family Innkeepers since 1667. Open year round. Kennebunkport’s beachfront address. If staying directly on the beach is what you had in mind then you simply must visit the Seaside. House directly on Kennebunk Beach also available for rent.